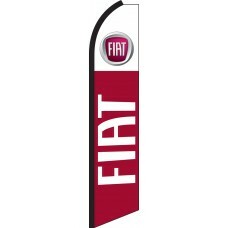 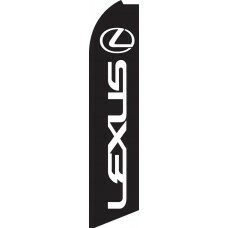 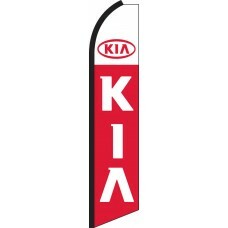 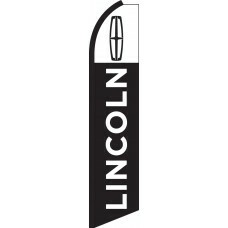 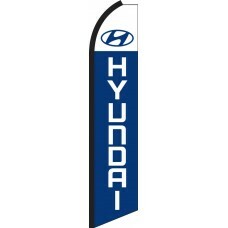 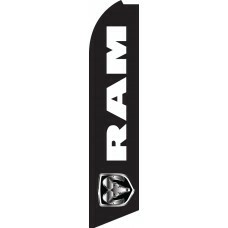 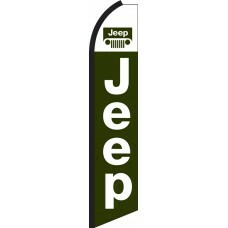 We offer Swooper Flags with most of the Automotive Manufacturers logos represented. These colorful flags utilize the factory colors and logos to proudly display your franchise. 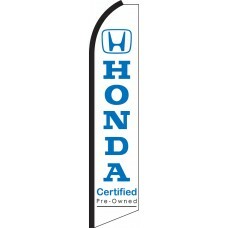 Distinguish your dealership from others while flying your franchise colors! 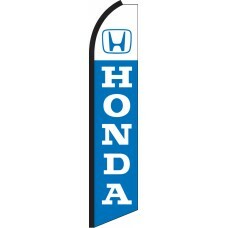 These flags are typically used by car dealerships looking to draw attention to their dealership. 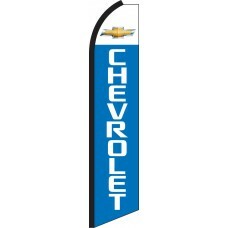 All of the logos and colors on these flags are carefully matched to the official logos for the auto franchises. 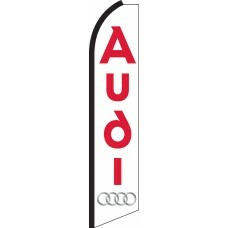 Our customers tell us that displaying feather flags increases foot-traffic by up to 20%, making these flags a great investment for any franchise car dealership. 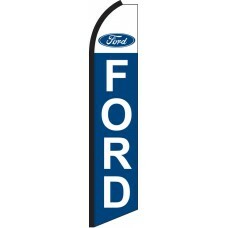 Over 30 new car dealership franchises are represented in our collection of striking Auto Manufacturer Swooper Feather Flags. 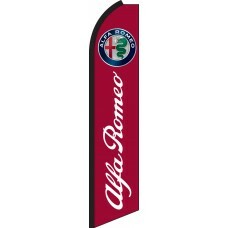 One of the features that sets us apart from the competition is our superior printing, especially on full color intricate logos, such as Alfa Romeo, Chevrolet, Chrysler, Cadillac, GMC, Land Rover, and many more. We utilize state of the art automated screen printing equipment which enables us to achieve full color imprints with screen printing. 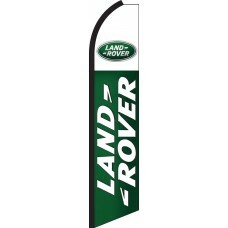 Compare this to competitors who often use inferior digital printing or sublimation printing to achieve these types of designs. 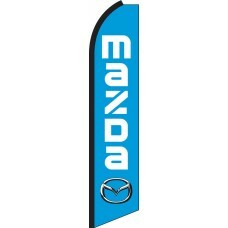 Our full color screen printing is more vibrant and lasts longer before fading.